Our passion is planning your wedding day in our unique outclass manner. We love to gift you unforgettable moments that will bring a vibrant smile on your face whenever you think about it. We want you to gleam with joy when you watch your wedding album or video. 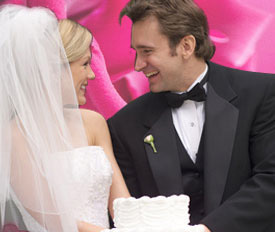 Our wedding limo rental packages have everything for your Great Day, even beyond your imagination. So, you can trust us with the arrangements of your most Memorable Day without any hesitation or doubt. 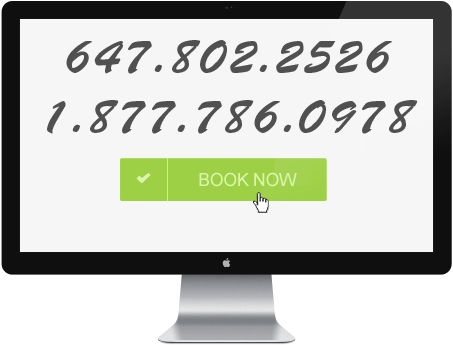 Also, we won’t bother you with high rates as we would be glad to facilitate a maximum number of our clients. We have individual Toronto Wedding Limo Packages for a wide range of your pocket sizes. Although our regular packages are absolutely complete, still you can always get a package customized according to your requirements. Many times we offer discounted packages as well. 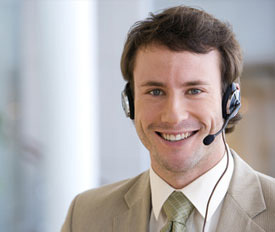 You may contact us whenever you wish to and we will be there for your assistance. 30-35 passenger Limousine coaches and many more to pick and drop your family and friends to and from the church or wedding hall. In addition, our exclusive limo wedding facility will be at your service while you go for Wedding Photo Shoot too. Also, we cater late night transportation. Apart from our dependable, punctual and luxurious limo ride services and clubbing facility, we meet and greet your guests warmly and treat them with courtesy, respect and care. Also, we serve them with champagne and iced drinks. Your wedding is one of the most celebrated days of your life. You would want everything to be perfect. Our wedding limousines would make your journey an elegant experience! 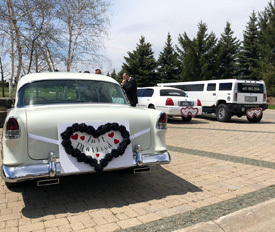 To book any of our packages you can contact our Professional Custome Support and rent your wedding limo. You can also fill out our Free Wedding Quote form. 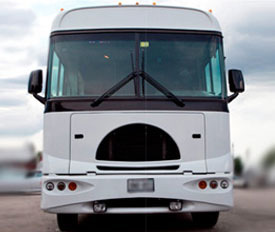 You will get a detailed quote for your event and then you may reserve your limo.